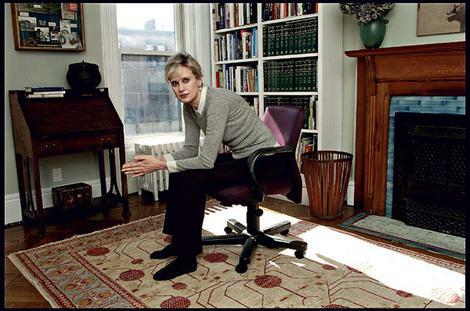 Northfield native and acclaimed author Siri Hustvedt will come home to read from her work this week. This event will be held this Friday in our community’s emerging cultural powerhouse, the Carnegie Library. Monday, March 22nd, it’s the annual All District Orchestra Concert, 7 p.m, High School Gym, Nordic Jam, 7 p.m., The Contented Cow, Christopher Atzinger, 7 p.m., Urness Hall on the St. Olaf College campus, and Madeline Stillwell, 7 p.m., Dittman Center on the St. Olaf College campus. Tuesday, March 23rd, it’s an Acoustic Jam Session, 7 p.m., at the Contented Cow and Wednesday, March 24th, it’s Caleb Solomon, 7 p.m., at the Contented Cow. Thursday, March 25th, it’s Dupre’s Stations of the Cross, 7 p.m., Boe Chapel on the St. Olaf College campus, Chris Herriges, 8 to 11 p.m., the Tavern Lounge, and God Save Norman, 8:30 p.m., The Contented Cow. Friday, March 26th, it’s Carey Langer, 5 p.m., the Contented Cow, Tim Freeland, 6 to 8:30 p.m., Butler’s Steak & Ale, Siri Hustvedt, 7 p.m., Carnegie Public Library, Marty Anderson & the Goods, 7 to 11 p.m., Tavern Lounge, Walker Foreman Band, 8 p.m., the Contented Cow and Lonesome Dan Kase at Froggy Bottoms. Saturday, March 27th, it’s Spruce Top Review, 7 p.m., at the Contented Cow and Bingo with Prizes at Froggy Bottoms. Sunday, it’s Politics and a Pint, 6 p.m., Northern Roots Session, 7 p.m., and Quiz Night, 8 p.m., all at the Contented Cow.